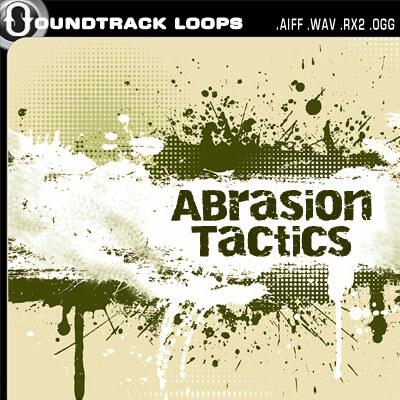 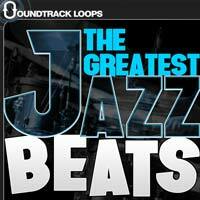 Soundtrack Loops Welcomes Studio Wormbone “Abrasion Tactics – Loops and Samples”. Gnarled, jarring, bombastic, and heinous are just a few adjectives to describe the forceful nature of this unique collection. 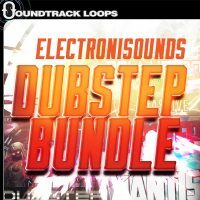 Included are 30 damaged drum loops, 28 mutilated guitar and bass FX, 50 volatile synth FX, 36 brutish synth hits, 27 striking synth loops, and 14 deformed vox FX. 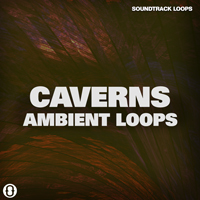 Good for Industrial, Experimental, Techno, and just about any other genre that calls for some wild Synth sounds and effects.